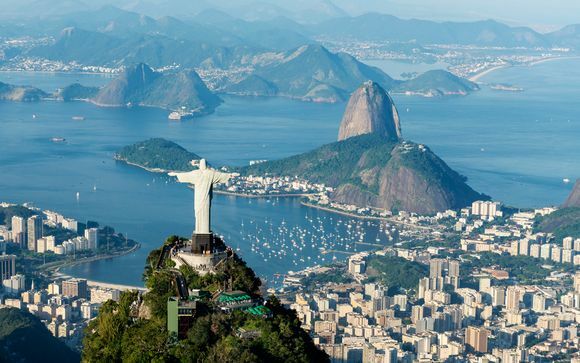 Holidays to Brazil up to -70% off To take advantage of these offers, join now for free! 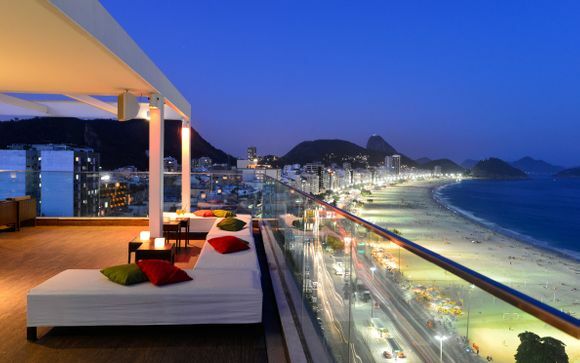 Discover where to stay in Brazil and immerse yourself in the local dishes, iconic dancing and martial arts on the beach; book unique and luxurious accommodation at Voyage Prive. 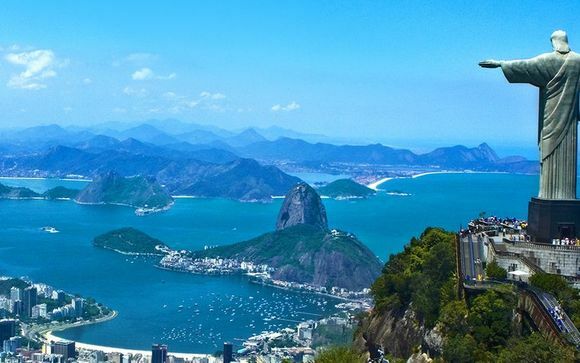 Home to Samba, gorgeous beaches, delicious delicacies and, of course, football, Brazil is the perfect destination for those on their holidays. This country is the epitome of South American warmth and zest for life, with its 7km coastline playing host to some of the most breathtaking scenery in the world. 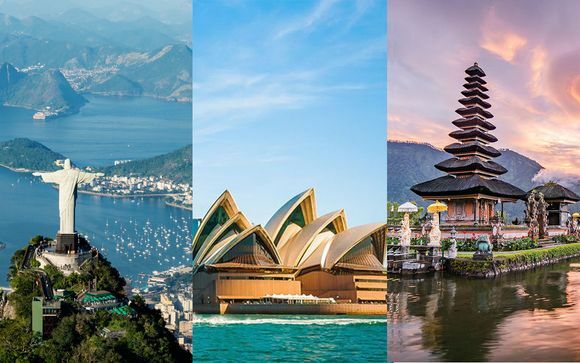 Brazil is also home to some of the most exciting cities out there, and if you have ever read a guide to this wonderful country then you will be familiar with Rio de Janeiro, and specifically its iconic Christ The Redeemer statue (a new wonder of the world) which sits atop Corcovado mountain. Together with Sao Paulo, Manaus and Recife, among many others, Rio is a city which must be explored; what you will find is a bustling, culture-rich hot bed of gourmet restaurants, museums, and top-quality hotels. Among the must-dos on a trip to Brazil is the majestic Amazon rainforest, which has been in existence for over 55 million years. Covering almost all of the Amazon basin, this welcoming broad leaf forest is like no other habitat in the world, and is visited by explorers and tourists all year round. Among the many things which leave the Amazon rainforest standing alone is its sheer abundance of wildlife. It is home to over 56,000 plant species, 695 amphibian species, 1,700 bird species, 651 reptile species, and 578 mammal species; there is no better way to experience the diversity of life which exists on our planet. Brazil is the birthplace of the famous Samba, and so it will come as no surprise that your trip will be filled with art, street performers and Capoeira, the latter of which is the country's age-old martial art/dance combo. Capoeira can be seen in full swing on beaches all around Brazil, and odds are you will happen upon this therapeutic art form when you least expect it. Take advantage of our exceptional discounted holidays and experience the luxury Brazil has on offer. 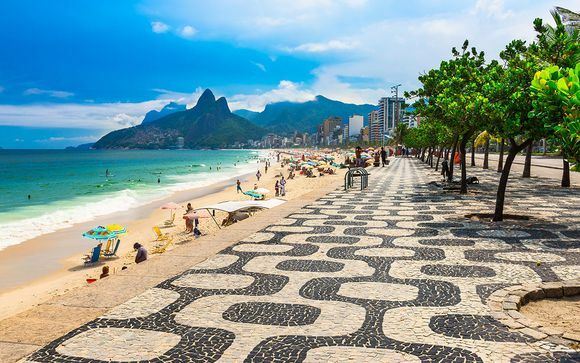 Whether you are relaxing on its sun-drenched beaches, taking in the year-round carnival atmosphere of down-town Rio, or exploring the South Zone's chic boutiques, Brazil offers everything you need from a holiday, and as many smiling natives as you can handle.